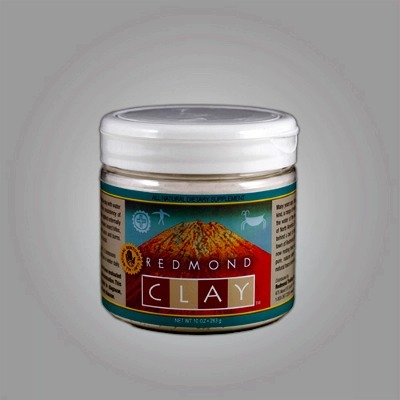 Using Redmond Clay To Treat A Poisoned Dog! This is an eye opening article by Sarah of the Thrifty Housewife Savings website. She shares the story about how her dog, Bremmer, started exhibiting symptoms of being poisoned. She couldn’t find anything that Bremmer might have gotten into. However, both she and her vet were concerned it might be antifreeze. She then remembered she had some Redmond Clay which can be used to counteract poisoning. Learn how the treatment worked for Bremmer. Sarah also reveals what made Bremmer so sick. If you have a dog you’ll want to know what Bremmer ate. It could save your own dog from poisoning. Click the Using Redmond Clay To Treat A Poisoned Dog! link to read Sarah’s article.